Diagnostic medical sonography uses sound waves (ultrasound) to produce both 2D and 3D dynamic images of tissue, organs, and blood flow inside the human body. The areas of abdomen, obstetrics/gynecology, echocardiography, and vascular technology make up the basic modalities of sonography. The sonographer, a highly skilled advanced imaging specialist, uses sophisticated equipment to master the art of scanning. They work closely with physicians to provide accurate detection of disease and the highest-quality patient care. 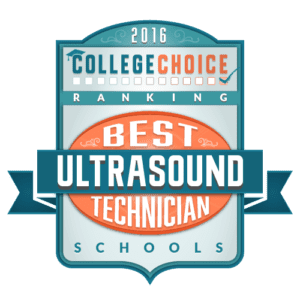 Our diagnostic medical sonography degree meets the essentials of and is accredited by, the Commission on Accreditation of Allied Health Education Programs (CAAHEP) upon recommendation from the Joint Review Committee for Diagnostic Medical Sonography (JRCDMS).